Sorry, this job expired on Mar 29, 2019. Below are other jobs that may be of interest to you. 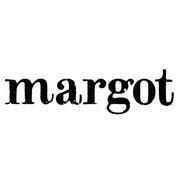 Margot restaurant in Culver City is looking for an experienced floor manager to join our service team. The ideal candidate comes from a background of high-end hospitality (fine dining) with a focus on global food and beverage. 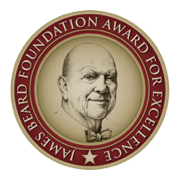 This is a fast-paced, high-energy environment that requires extreme attention to detail. We offer a competitive salary, two weeks paid vacation yearly, an easy 40 hour work week, room for growth within, and contribution for medical benefits. If you feel you meet the requirements below, please send your resume for review.